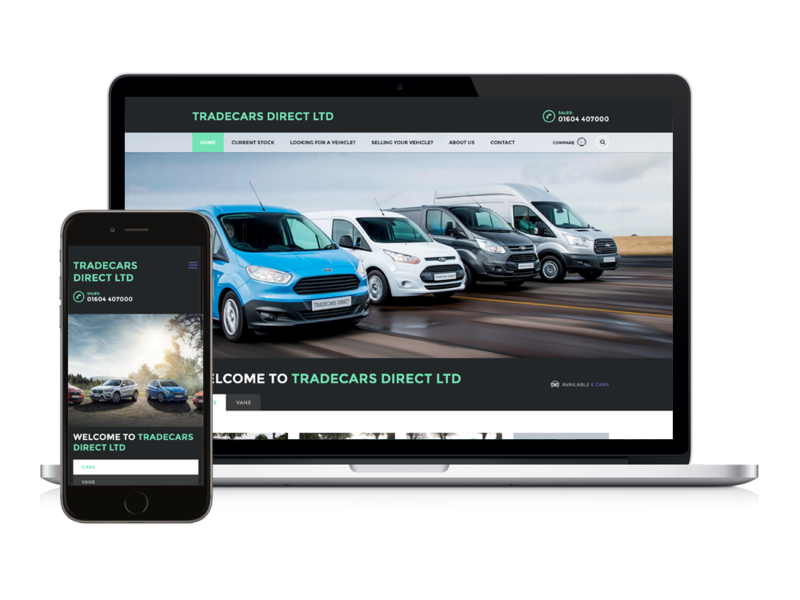 Northants based TradeCars Direct Ltd have sold vehicles to the industry for many years and use their website to advertise the cars and vans they have for sale. They needed a fresh new look to replace their existing dated website with a user friendly CMS system to upload and remove content quickly. The new template incorporates a responsive website design which means it will work seamlessly on any screen size, from mobile phones to desktop displays. The filter menu enbles users to quickly find the car or van they are looking for within their budget. The website was built using the popular open-source CMS platform WordPress which allowed the administrators to update the information on the site quickly and easily, with minimal technical know-how. They are able to add and remove new vehicle listings and make ammendments anywhere using any device. If you are looking to modernise your existing CMS website and switch it to a WordPress site, contact Digital NOW today for a free quotation.